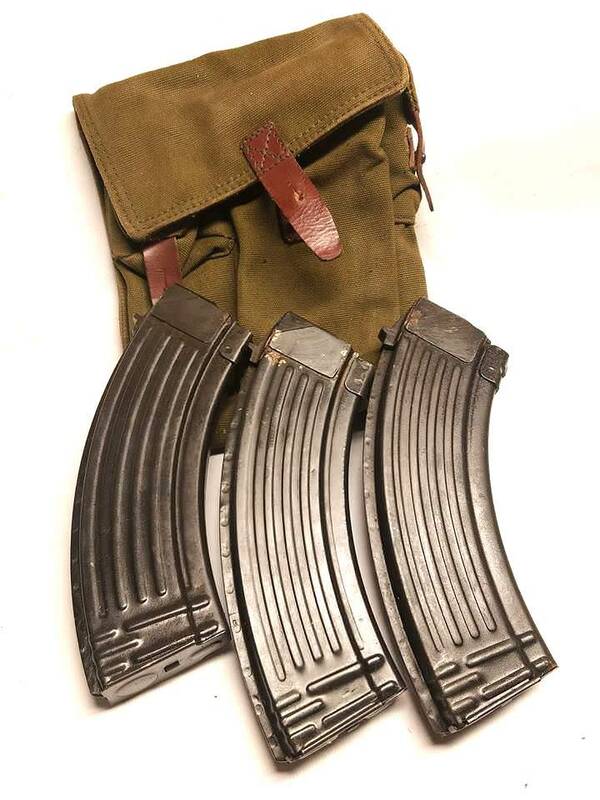 We recently recieved a shipment of AK Magazines, We recieved several types and have them listed below. I have spent the last couple days sorting and testing mags. 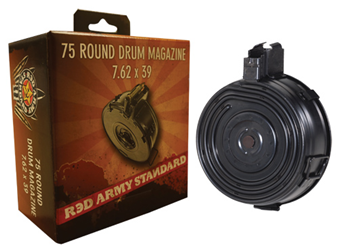 Every mag is tested with a dowel to make sure there are no stuck followers. expect a mix of rust and cosmoline. These mags are in Grade 3 "battle field pick up" condition. Expect to see dents, dings, rust, pitting and wear on these magazines. These should be functional with no stuck followers. These arrived last week but I still wanted to include them in this thread. Check out our Bulgarian stuff too that just came it!